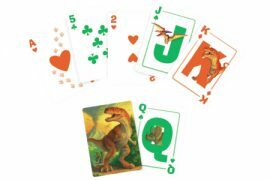 These dinosaurs look tough, but they’re soft and pliable! Dinos are hollow, with soft detailed skin. 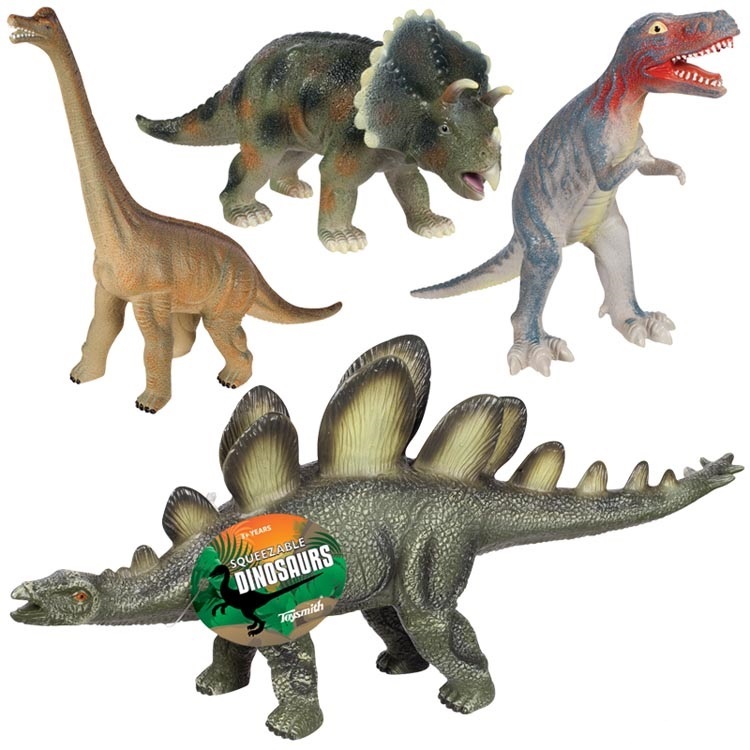 Four assorted styles: 9 inch Triceratops, 11 inch Stegosaurus, 8 inch T-Rex and 9 inch Brachiosaurus. Made by Toysmith. Set of 4. Tags: big, Brachiosaurus, pack, set, soft, Stegosaurus, toysmith, Triceratops.